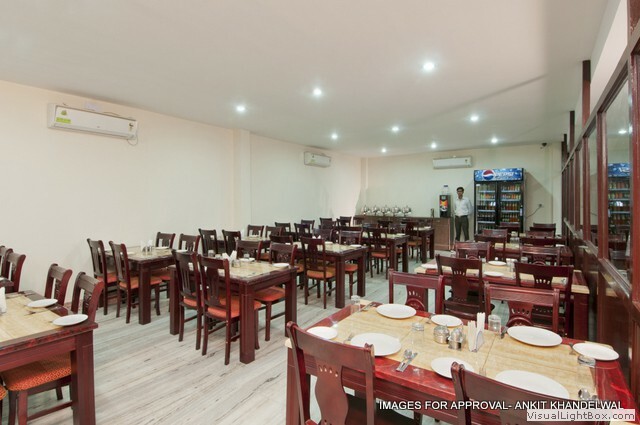 Hotel The Vindhy Residency is conveniently located in the centre of the city, within a 0.5 Km radius Taj Mahal and 2 Kms from Red Fort. The hotel offers excellent leisure facilities and high standards of comfort. The hotel's exquisitely designed 15 rooms to fulfill the guest's requirements. At Hotel The Vindhy Residency, attention to detail and contemporary touches to all the rooms and bring out the best in luxury, style and comfort. Backup Generator, Travel Counter, Parking, Airport Transportation, Currency Exchange, Room Service, Security Guard, Breakfast Services, Doctor on Call, Laundry Facilities. House Keeping, DVD Player, Cable/Satellite TV, Attached Bathroom, Air Conditioning Room, Iron/Ironing Board, Toothbrush/Razor on Request, H/C Water, Wakeup Calls. User reviews for "Vindhy Residency Hotel Agra"